Indian fast bowler Mohammed Shami said he watched videos of England star pacers Stuart Broad and James Anderson to better understand and improve his bowling in English conditions. Indian fast bowler Mohammed Shami said he watched videos of England star pacers Stuart Broad and James Anderson to better understand and improve his bowling in English conditions. "If you compare my performances on this tour with those in 2014, I have improved a lot. Overall, all of us have done well. I've learnt a lot, especially how to bowl away from home, how focused you need to be," Shami said. "I've got to learn a lot. In 2014 when I came here, I wasn't that experienced. I wasn't mature either. 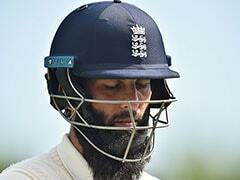 This time, I watched videotapes of James Anderson and Stuart Broad's bowling. I saw what areas they bowled in, in these conditions. I've got to learn a lot," he added. 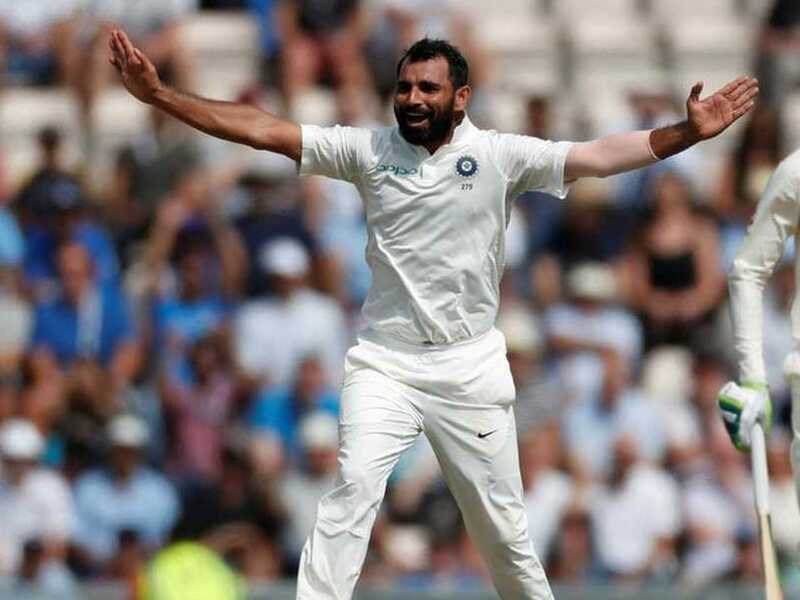 After overcoming inconsistency in South Africa and personal problems later on, Shami has bowled well in the ongoing series against England, taking 16 wickets in five Tests. Shami bowled his heart out in the first as well as the second innings, but had no rewards to show for it. 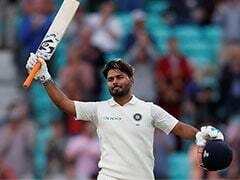 He went wicketless (0/72) in the first innings despite beating the bat of Moeen Ali innumerable times and took 2-110 in the second innings as England set an imposing 464-run target. "Some things depend on luck too. When you bowl, your target is to bowl a good line and length. Whether you get a wicket or not depends on luck. Of course it is frustrating that I beat the bat many times and still didn't get a wicket. But it's okay. 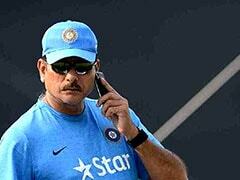 Whatever God gives me, I have to accept," Shami said. 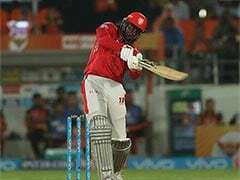 Asked to put his overall performance in context, he said, "The saddest time is when as a bowler you work hard and don't succeed. The saddest time will be the first innings yesterday. I've never beaten the bat so many times in my life. "When it comes to fun, all of our players like to joke around with each other. We have fun all the time. When you're on the field, you have to be serious. But off the field, to pass the time or ease the pressure, you need fun and music. We have both in our camp."